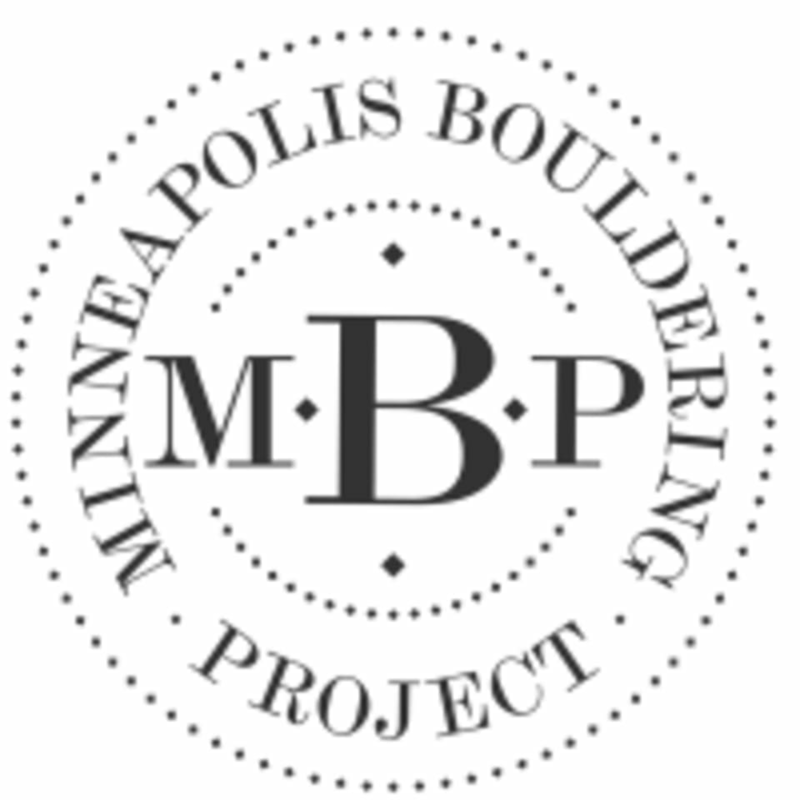 Start taking classes at Minneapolis Bouldering Project and other studios! The Minneapolis Bouldering Project offers climbing, yoga and fitness classes, and an incredible community - all under one roof. This huge, inclusive and welcoming space gives athletes, yogis, and climbers of all levels the resources to accomplish their unique goals. A ClassPass reservation gets you access to MBP all day. Bouldering is a very accessible form of rock climbing (no gear needed! ), and easy to understand through MBP's color-coded route circuit. Rental shoes are free on your first visit, and MBP staff will show you how to use the space. The yoga studio is a soundproof haven for classes or your own practice. The fitness studio is a simple and effective place to safely explore athletic potential - free weights, cardio, a suite of climbing training tools, and everything in between. Minneapolis Bouldering Project is located at 1433 W. River Road N. in Minneapolis, MN. There are two entrances to the parking lot from W. River Road N.; either works fine. Continue past Pryes Brewing Company to the far/west end of the parking lot. The facility entrance is south-facing, under a bright blue trellis. A dedicated parking lot wraps around the facility, with plenty of parking spaces available as well as ample bike parking. Nice change up from the usual mat based class. Good variety, challenging workout. Very challenging class for balance postures, at least for someone who is new to or recently had a hiatus from yoga. Class was not as crowded as usual, so that was a nice change. Very easy class. On a scale of 0-10 to rate rigor, this class was a 0. Challenging class! Lots of balancing. Nice ohm vibe. Efficient! Great workout in only 30 mins. I’m not at the top of my game, but could still do the exercises at my own pace, so I think this could work for those in moderate to good shape. Emily was a great instructor- very encouraging. Awesome workout! Class went by super quickly. I was super intimidated by MBP before going and did not think bouldering would be my thing...but it is SO GREAT! Staff are incredibly welcoming and helpful. The space is bright, energizing, clean, and accessible. Staff set me up to get the lay of the land and feel comfortable trying bouldering for the first time. Routes are color-coded by difficulty, making it super easy for a new climber to give it a shot. I was able to successfully complete multiple routes on my first go at it. Also a very family-friendly space, and there’s lots of space to hang out and just work/chat/relax. Will definitely be back! And eager to try a yoga class, as well, because the studio looked beautiful. I definitely felt sore the next day, good workout!